the cover and interior art for his novels. 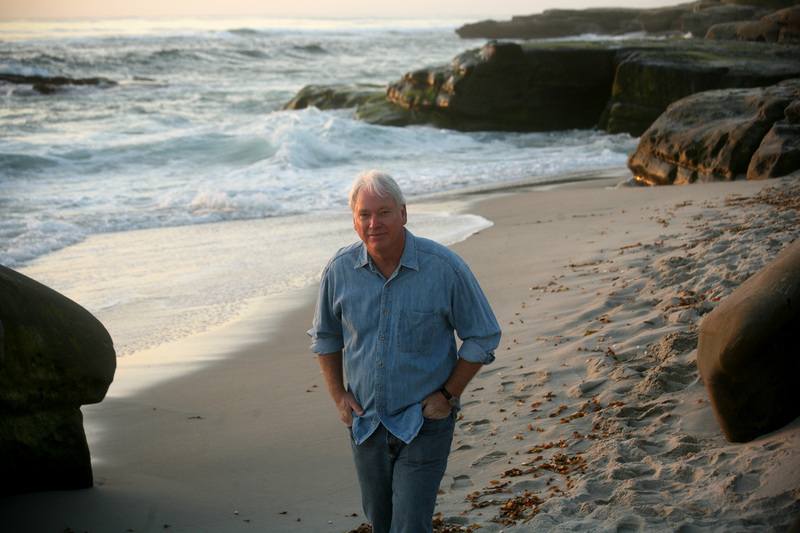 The GAMADIN book series evolved from Tom’s love of science fiction and the desire to write a thrill-packed, character driven adventure for young adults. Tom moved from the beaches of San Diego to the trees of Oregon in 2012. He still speaks to classrooms, writers groups, and book clubs all over the country about writing. You will find Tom hosting the Gamadin booth at many science fiction conventions and book fairs. Information on Tom Kirkbride events and personnel appearances can be found at our Book Events page.